There are high chances that Alien: Isolation, Grand Theft Auto V, Call of Duty: Advanced Warfare, Sleeping Dogs: Trial Wars and Homefront: The Revolution will support AMD’s new Mantle API. 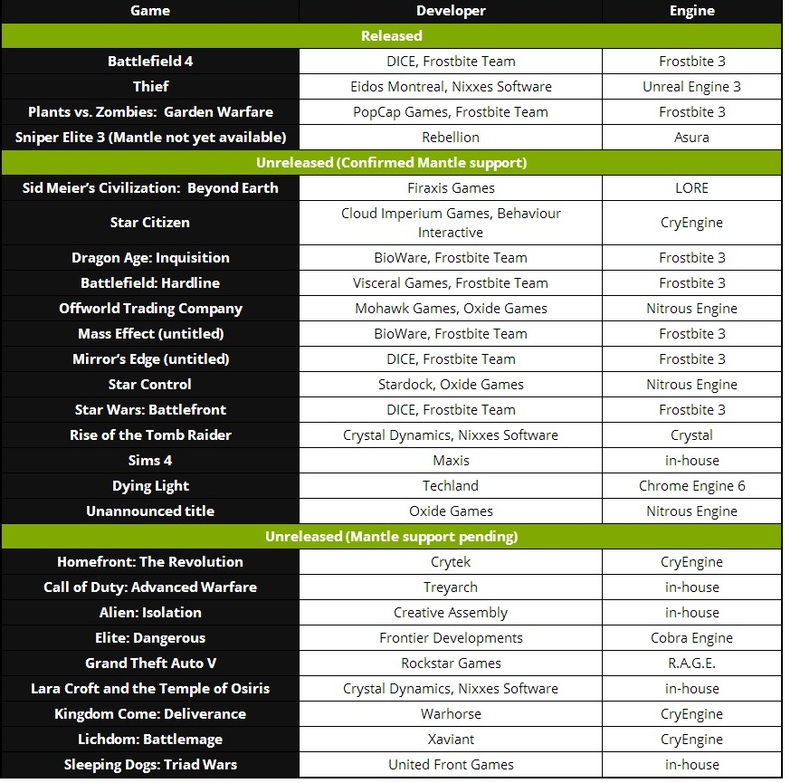 According to a list posted by VIDEOCARDZ, the Devs of the Games mentioned above have signed for private AMD beta program. And If this works out, The above titles may support the Mantle. The developers that have signed for private AMD beta program are Rockstar, Crytek, Treyarch, Creative Assembly and United Front Games. 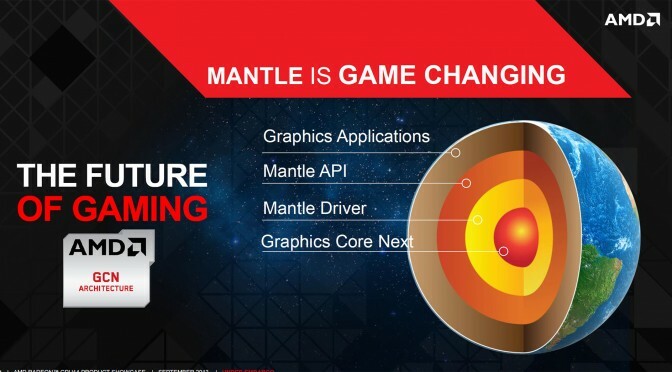 Mantle is considered to be the future of gaming as its based on AMD’s new GCN Architecture. AMD Fans will be more than happy But Chances are not 100% , Its just a probability with High chances. We’ll keep you updated about this. The list has not been confirmed yet.